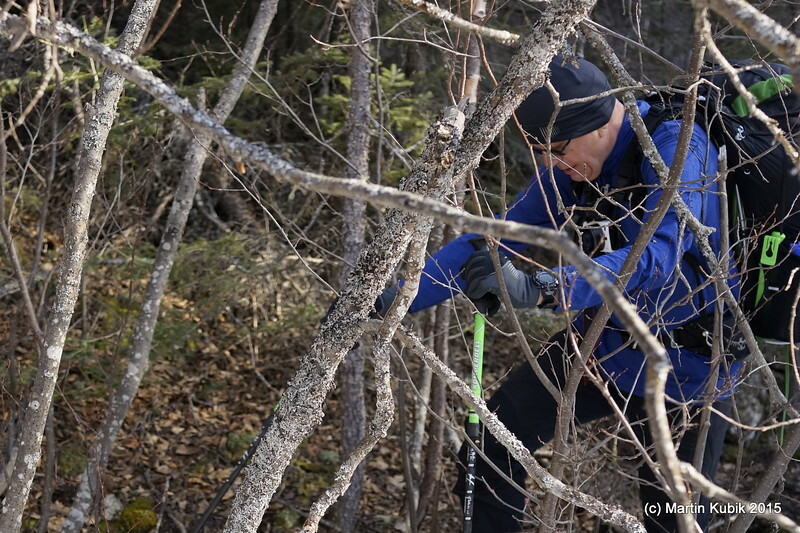 Bushwhacking through brush can be very intimidating and requires mental tenacity and drive to persevere. We are old dogs at this and accept it as part of wilderness travel. "We didn't have to like it, we just had to do it!"